All Ash wants at university is a second chance at a normal life, but her new home in the small town of Blackstone has secrets of its own. 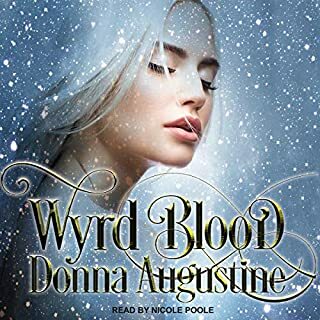 Ash's quest for answers leads her to a hidden group of sorcerers, who warn her against the ruthless Venantium - the demon hunters who police the barrier between the Darkworld and our own world. 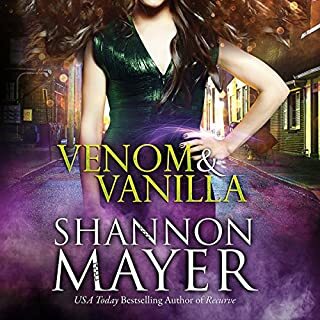 With monsters lurking in the local night clubs and the guy she's crushing on possibly being evil, it's all Ash can do to keep her ordinary friends safe from the supernatural dangers shadowing her every move. 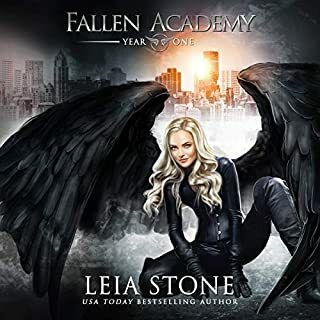 As the danger climbs higher, Ash must uncover the truth behind the darkness watching her, before it threatens everyone she knows and cares about. But in a world where darkness lurks beneath the surface, not everyone is what they appear to be. I really enjoyed this! 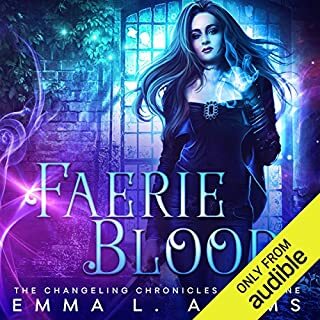 While some aspects were familiar in that a lot of stories use them, they were still added in to this story very well, and made fresh by the different and new fantasy elements entwined. Magic, fireballs for light, all familiar. But the things watching from the things (I'm try very hard not to give spoilers here haha), that was fun and a bit thrilling. Especially when I listened to it in the dark (I finally got the kids to sleep and decided to just hit play) and a blasted cat caught the little bit of lighting and they glowed at me! I had parts that I figured out and predicted fairly early on, but other parts that I guessed completely wrong. The story felt like it took a nice pace, and I enjoyed the characters. 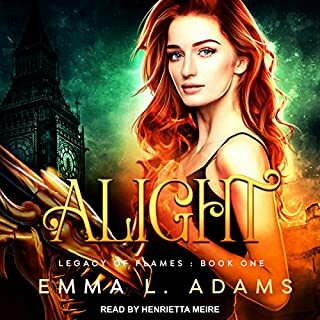 Very well done, I'll definitely be listening to the second book! The narrator was just great! She had good tone and pace, she had good tension for most of the narrative. She even gave some of the characters a different accent, which was wonderful! Really made listening much more fun. 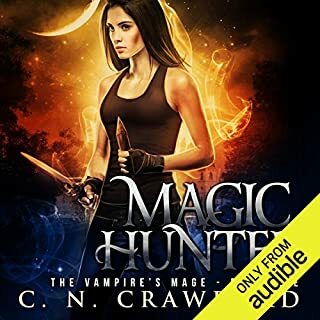 I'd suggest this audible book for anyone who likes magic, demons, and fantasy in general. Overall, Bob says: 4 Stars!